The first step to hiring a driver is to establish a hiring policy based on any federal or state rules that involve interviewing and hiring. Even small fleets should make sure that a hiring policy is in place. Instituting a hiring policy ensures all of your drivers are properly vetted before they are hired. Every state has different rules so you must check with your specific state. Even if your business is not required to follow Department of Transportation guidelines, it is a good idea to use them as a guideline especially if you are close to the requirement threshold. When you are ready to hire a new driver, you must take your time with the hiring process. In order to keep your standards consistent, you need to go through the hiring process by narrowing down job applicants. Once the best candidate is chosen, the job should be offered contingent on the results of a criminal background test, pre-employment drug test and Motor Vehicle Report. Remember, you should not rush the hiring process because you are ultimately liable for the driver when he or she is behind the wheel of your company’s vehicle. The driver you are going to hire is going to be behind the wheel of an expensive asset; therefore, you may want to have them take a pre-employment drug test. After the driver is hired, you can then make the decision whether or not they are drug tested randomly on an ongoing basis. 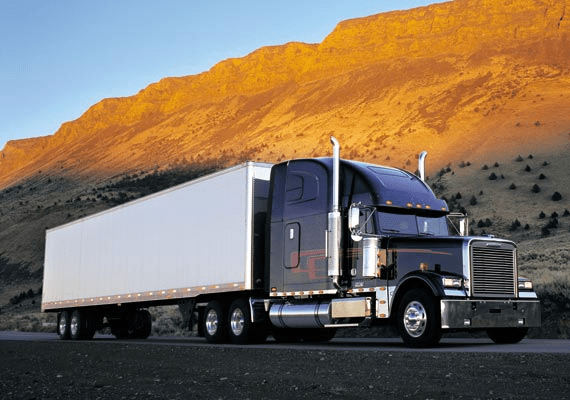 Businesses that operate certain types of vehicles in interstate commerce are required to comply with applicable DOT regulations. Regulations include: drivers must have a commercial driver’s license; business must test drivers for alcohol and controlled substances; hours of service; and medical exams. Check with the Department of Transportation to see if your business must comply with these safety guidelines. In addition, business operating exclusively within their state must comply with any applicable local and state regulations.